It’s party time, guys ! 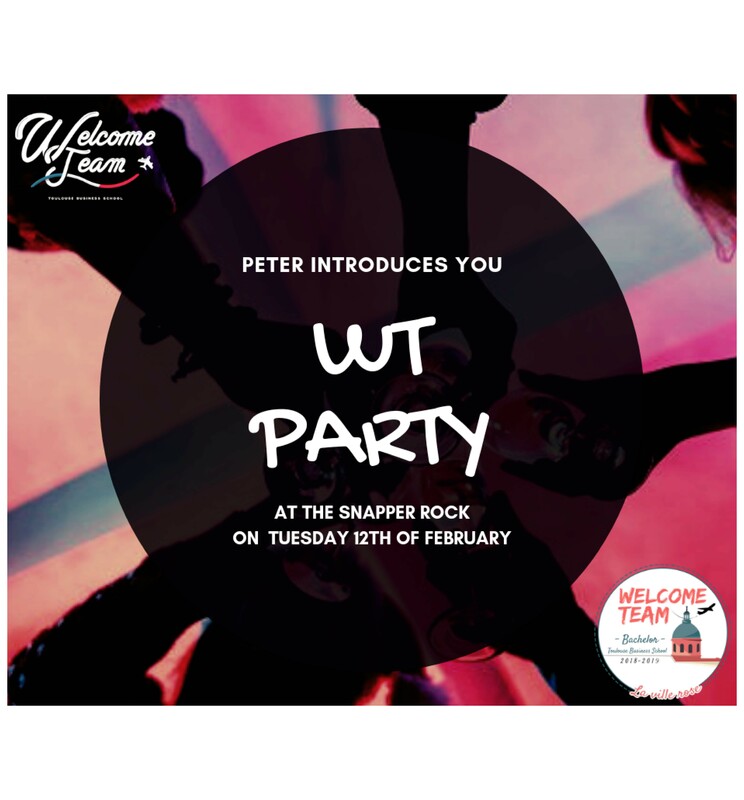 Welcome Team Master & Welcome Team Bachelor are organizing the WT PARTY on February 12th! You will not find a better opportunity to meet and have fun with the other International students, members of the Welcome Teams and French students!